If the error “Unfortunately the process com.android.phone has stopped” pops up on your Android device, don’t worry. We’ll help you fix your problem and get your phone back on track. 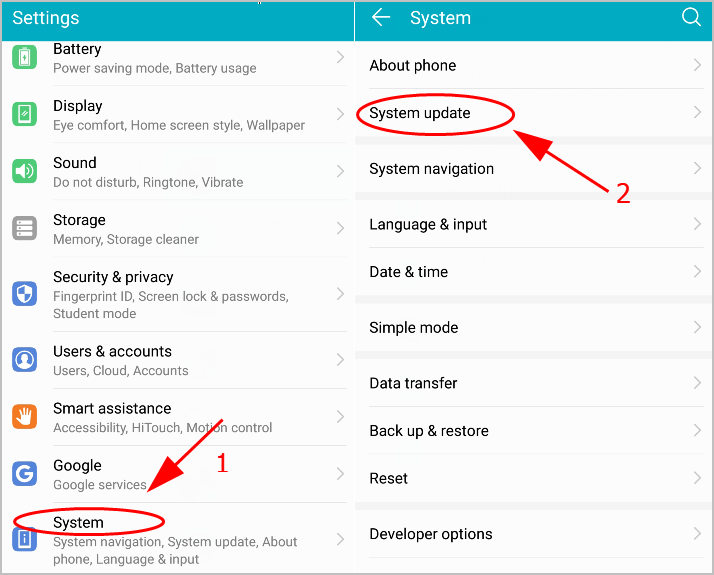 Note: the steps can be slightly different for different Android models, so here in this post we take Huawei Honor 8 (Android 8.0) as an example. Since many technical problems can be resolved by restarting, it never hurts to restart your mobile phone. Usually this will be enough to fix your problem. So just reboot your Android device, and see if the error “Unfortunately the process com.android.phone has stopped” has been removed. 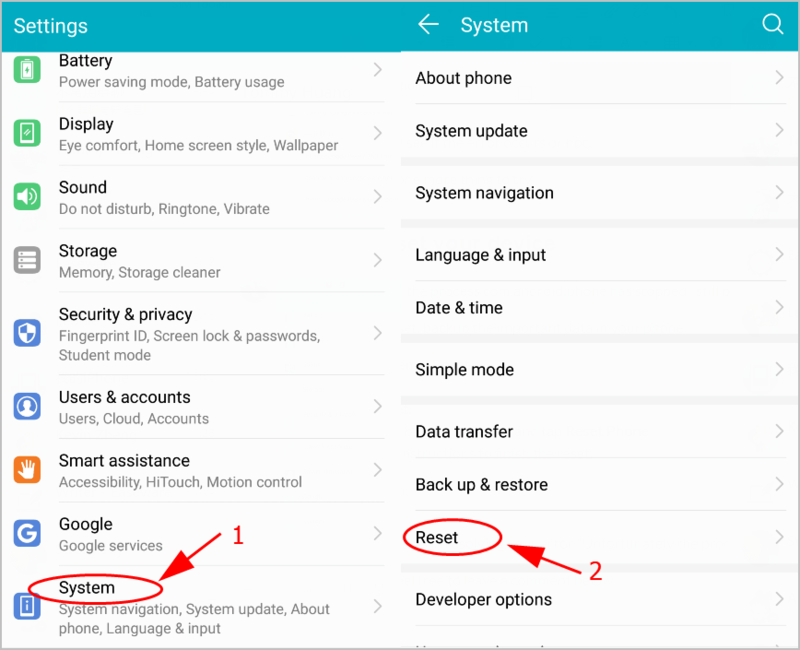 If you can’t reboot your phone as normal, try force restart and see if it works. Outdated Android OS can cause buggy issues, including the error of Unfortunately the process com.android.phone has stopped. 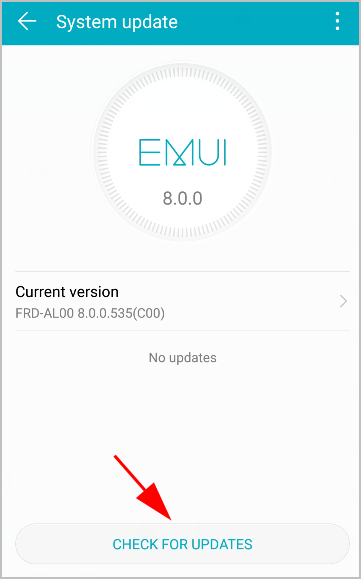 So you should keep your Android OS up to date. Note: ensure you have enough storage to upgrade your Android OS. 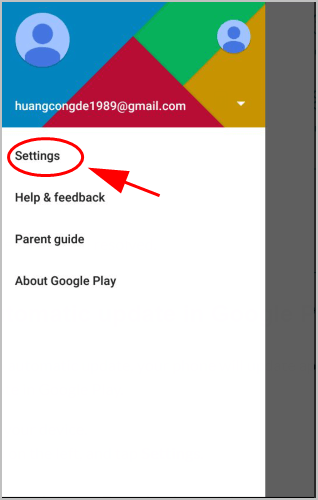 Go to Settings in your Android device. Tap System > System update. Tap Check For Updates and see if there is any available update. If so, download the updates and upgrade your Android OS. Restart your phone and see if it fixes your problem. If the error “Unfortunately the process com.android.phone has stopped” still happens, don’t worry. There is something else you can do. 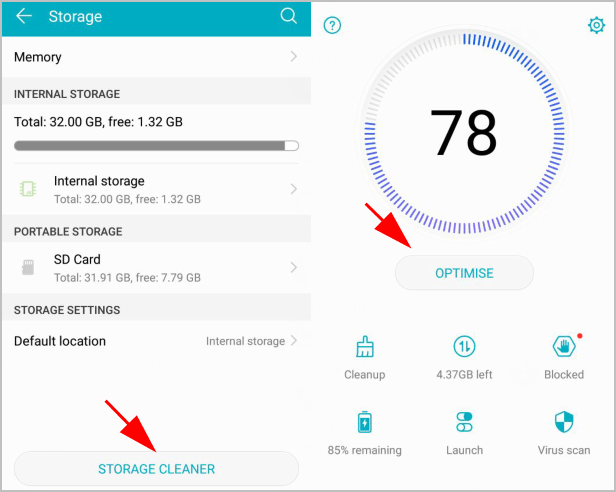 You can clean your phone’s cache and unnecessary data to remove your error. 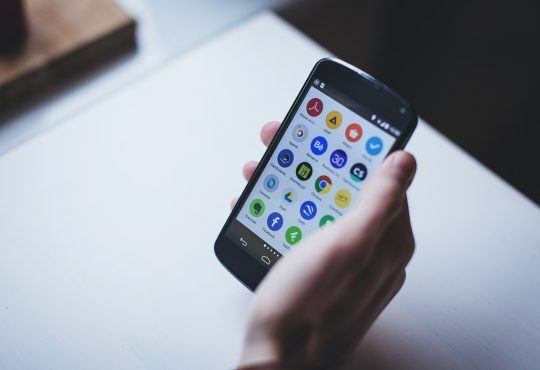 Many smart phone manufacturers, such as Samsung or Huawei, provide the phone manager that’s pre-installed in your phone, so you can open the phone manager and clean your Android mobile phone with the instructions on your screen. 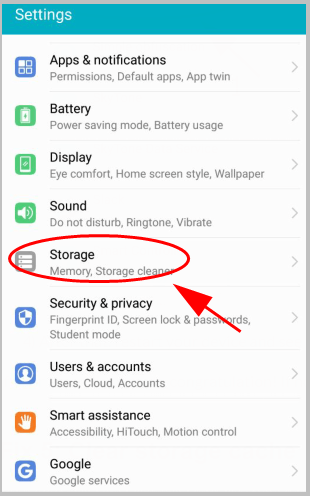 If you don’t have the phone manager to automatically clean your phone, you can go to Settings > Applications > Phone, and clear cache and data. 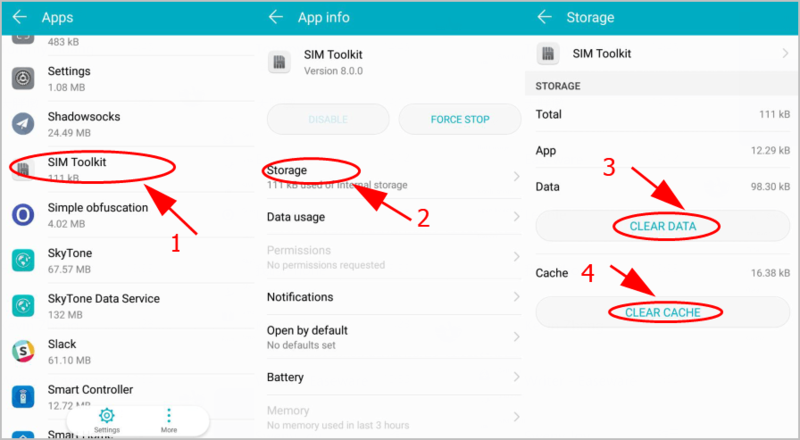 Clearing data and cache for applications in your Android phone will help fix your error of Unfortunately the process com.android.phone has stopped. 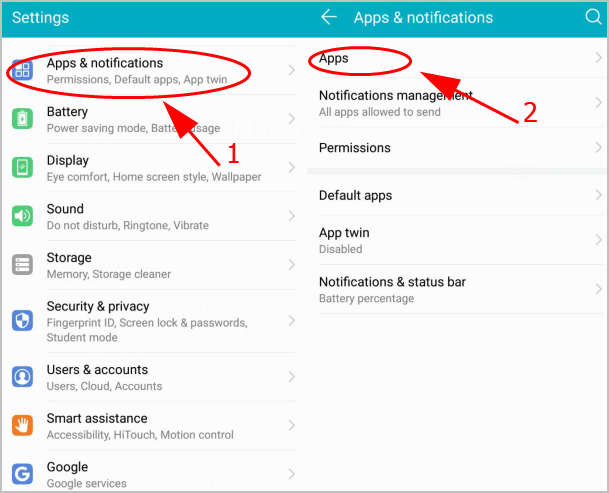 Go to Settings > Apps & notifications > Apps to enter the application list in your device. Then choose an app from the application list and tap Storage, then tap Clear Data and Clear Cache. You’ll need to repeat this if there are many applications needed to be cleaned. Be sure to choose the apps that take up large amount of storage and data. Back to the application list, scroll down and tap SIM Toolkit, and tap Clear Data and Clear Cache. After that, restart your device and see if your error disappears. If your error disappears, congratulation! If not, don’t worry. You can try the next solution. 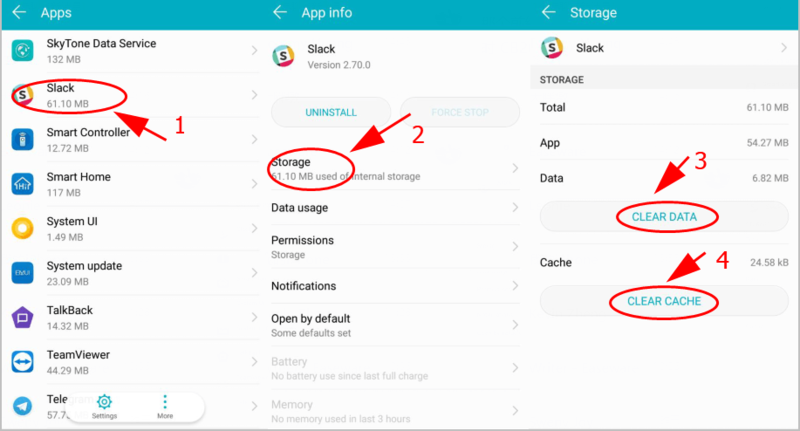 Apart from clearing cache in your phone and applications, you should also clear your storage cache. 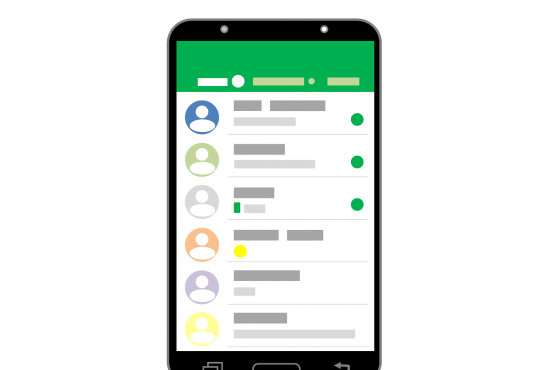 Tap Storage Cleaner, and you’ll be redirected to the storage cleaner to automatically clean your storage cache. Then follow the on-screen instructions to finish it. This can take for a while. 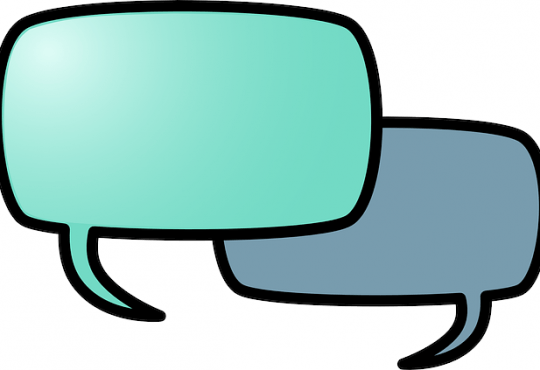 Check and see if your problem has been resolved. 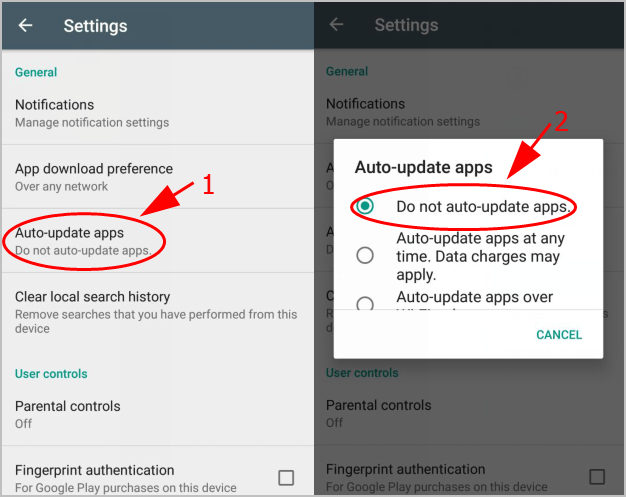 If your Google Play is set to automatic update, your phone will update applications in the background and you may get the error of Unfortunately the process com.android.phone has stopped. 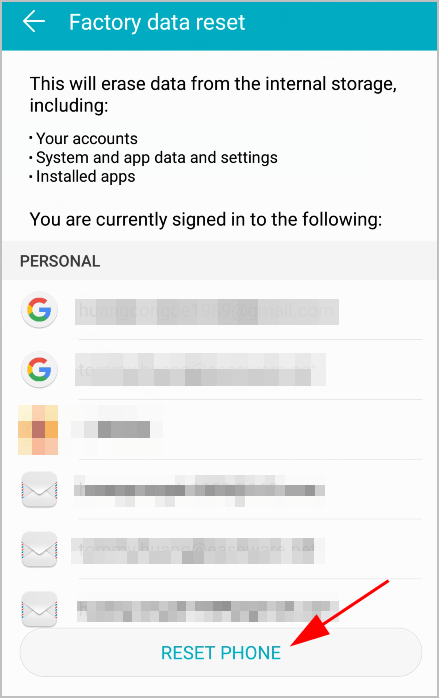 So you can disable automatic update in Google Play. Open Google Play in your device. Tap to open the menu on the left, and tap Settings. Tap Auto-update apps, and choose Do not auto-update apps. Close Google Play and see if the error occurs or not. Still no luck? Okay, there is one more thing to try. If your error “Unfortunately the process com.android.phone has stopped” still pops up after trying the methods above, don’t give up hope. 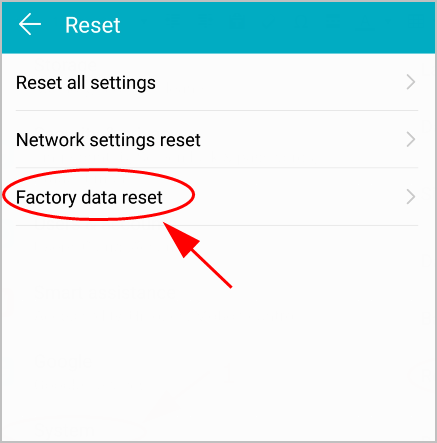 You can try resetting your Android device to factory. Note: before the factory reset, backup the important data in your phone. 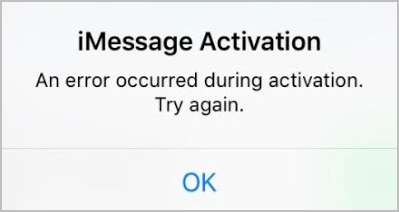 Read the notifications before resetting, and tap Reset Phone. Follow the on-screen instructions to finish the reset. So that’s it. 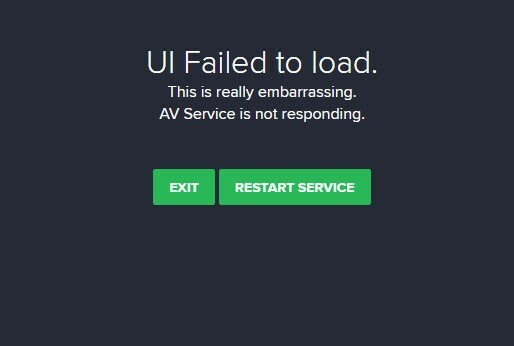 Hope this post helps in resolving your error “Unfortunately the process com.android.phone has stopped“.